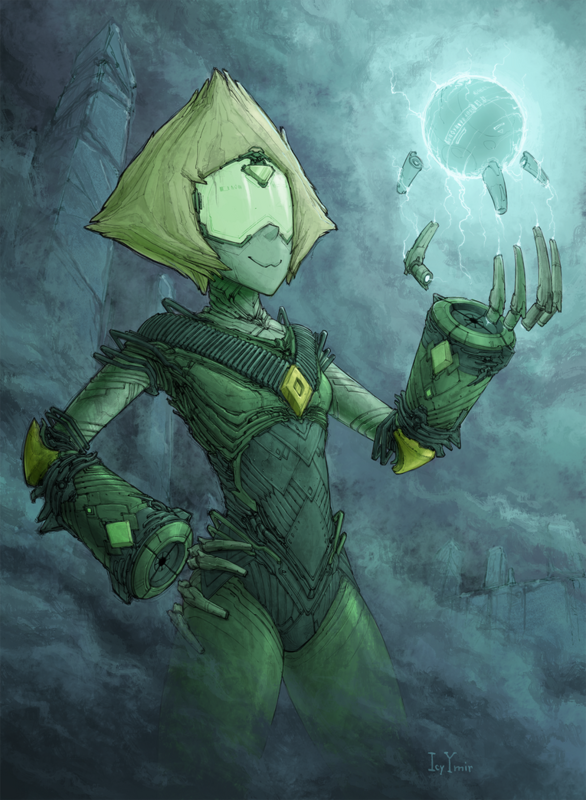 Many happy meep morps today! Tis the season! 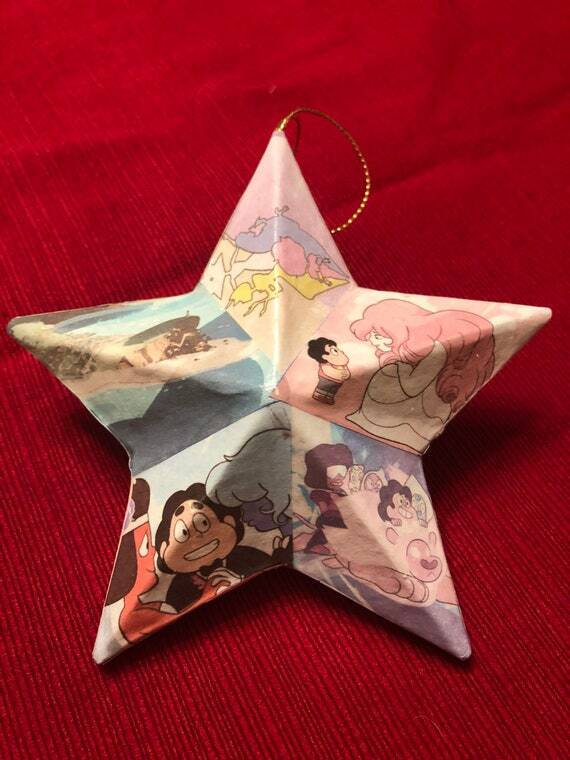 This double-sided SU themed ornament can be yours in time for Christmas! 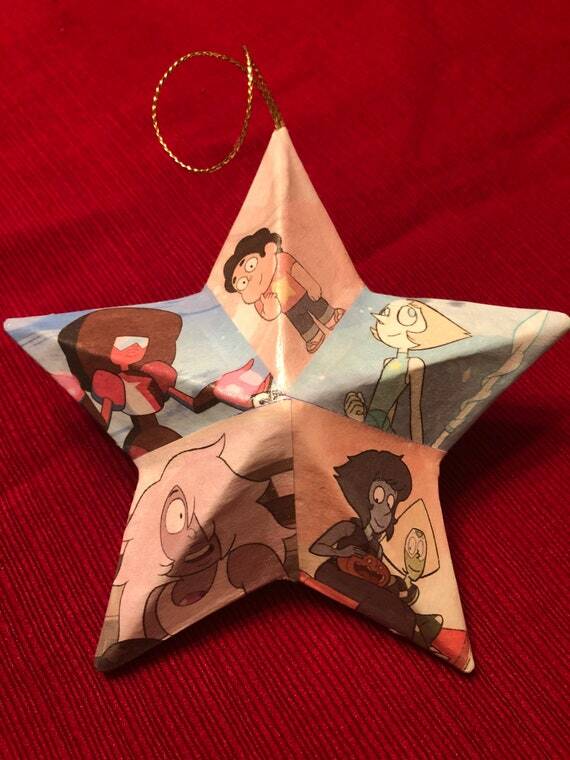 Hang it up on a tree or just as a cool decoration around the house. 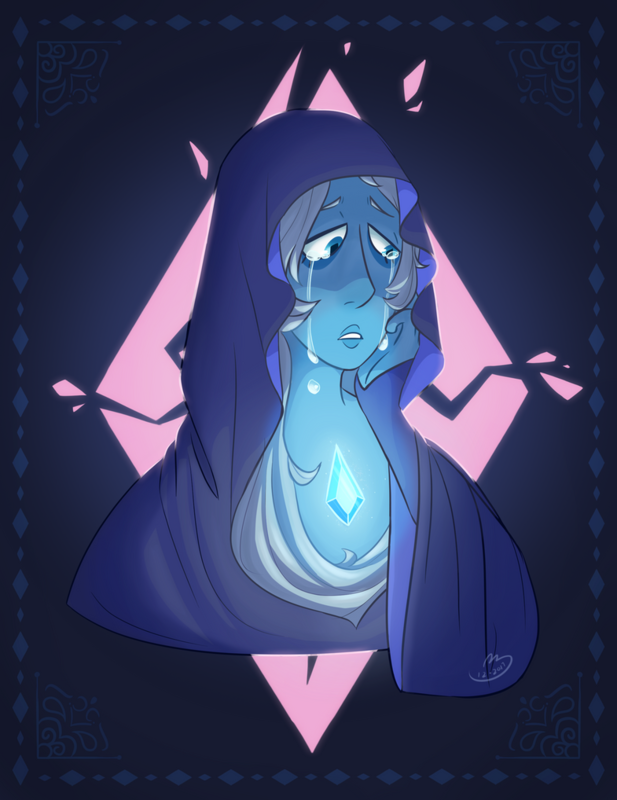 It looks awesome and unique, so if you love SU, add this neat fan-made creation to your home! New Pearl, no plan! 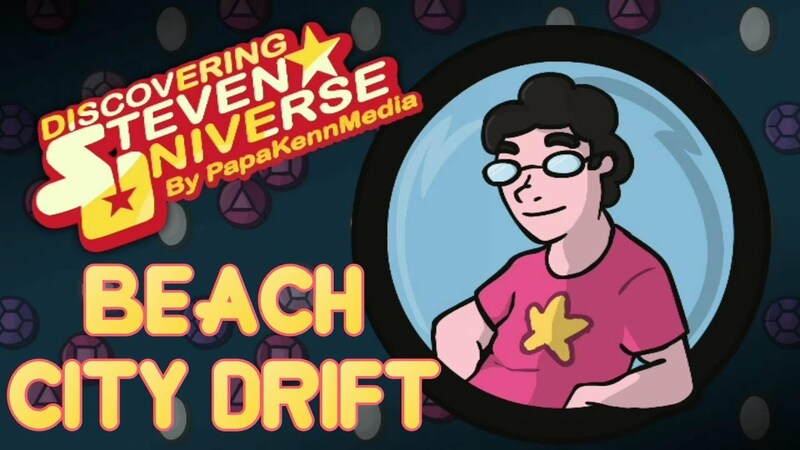 That's how you drive in Beach City! 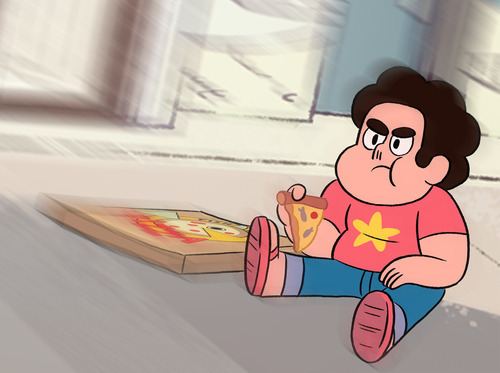 We're going to need snacks for the new episodes, right? That means another recipe is coming your way! 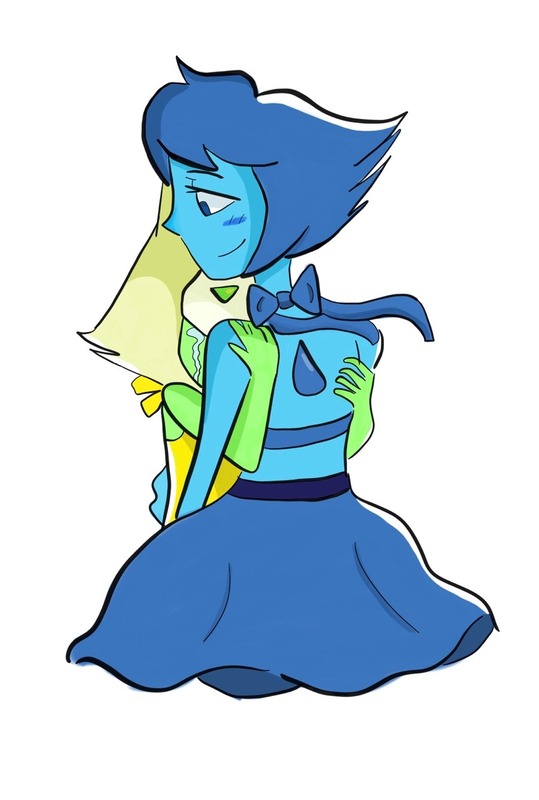 Description: Lapis and Peridot reform while the others are away, and have a talk in the bathroom.